You are welcome to sell our first aid kits anytime, however it is advised to have a clear clear cut-off date. 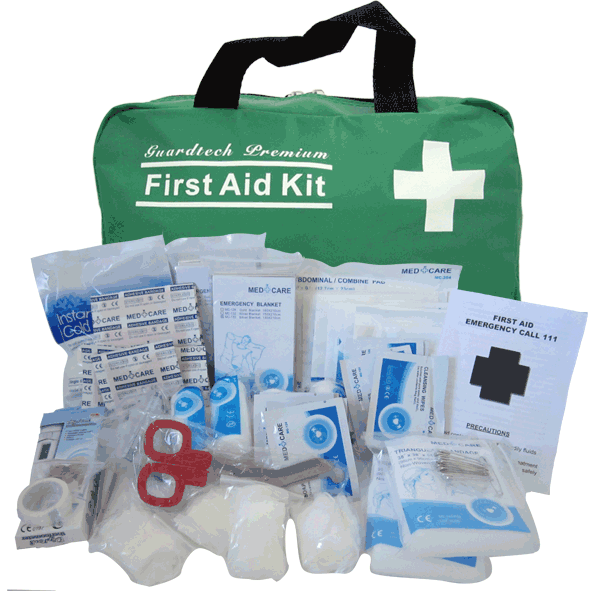 Most groups start with our large premium first aid kit. This kit is available to all our fundraisers and you can make use of the forms and templates we provide to take pre-orders before placing your bulk order with us. We recommend that you sell these kits for $39.95 and you make $12 profit for each kit sold (you will be invoiced $27.95 per kit). All prices include GST and there is no minimum order required. For those who are happy to commit to having your students or members actively selling the kits and setting a sales quota for each person, then you might also like to consider the smaller kits as we can look at supplying these to you on a sale or return basis. We recommend that you sell these kits for $15 each and you receive $6 profit for each kit sold (you will be invoiced $9.00 per kit). There would be certain conditions that you would need meet however, as we would need to be satisfied that you would actively promote the kits. You might like to also order a sample First Aid Kit from us at cost price of $27.95 incl GST plus postage costs ($5.95 courier). You can do so here. Download our individual order forms, information brochures, sales letters and bulk order forms and use these to conduct your fundraising and promotion. All the forms can be customised with your organisation’s logo (just let us know if you need any help!). 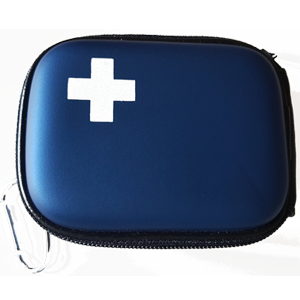 Use the forms that we have provided (or modify/create your own) to promote the First Aid kits in your newsletters, on information boards, at public events or any other way you can. you can log into our website (login button at top right) to view your wholesale pricing and place your order with us. Otherwise simply give us a call or email your order to enquiry@fundraisingfirstaid.co.nz . We will confirm receipt of your order and email you a GST invoice for payment. You can pay for your order by either bank deposit or cheque. If your organisation would prefer to pay for the order after you have received it, please contact us to discuss this before you get started. We are happy to look into this option for you. Your bulk order of First Aid kits will be sent to you within 3 days of receipt of payment. Relax and celebrate your fundraising success! 1. Include a promotional flier and order form in your newsletter. You might like to keep a sample kit in your office that could be viewed. 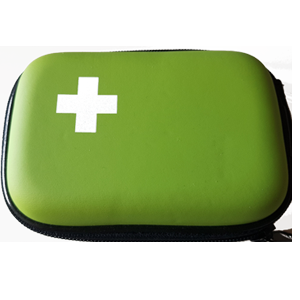 If your school or community group/sports team holds a fair, concert or sports event, you could pre-purchase a quantity of our first aid kits to sell at the event. Everybody should have at least one first aid kit, so they will sell very well. Make sure you share your fundraiser on your organization’s Facebook page if you have one.